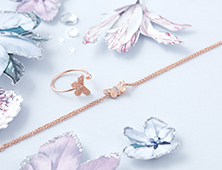 This charming bracelet is set to become your new favourite statement piece. 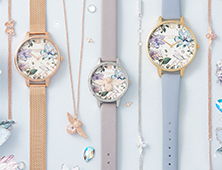 It champions a delicate chain design that's accented with little ball and bee embellishments to take its appeal from subtle to standout. 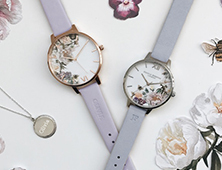 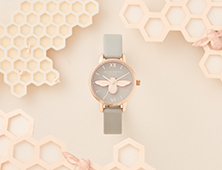 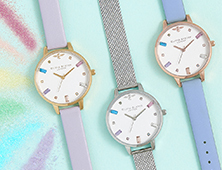 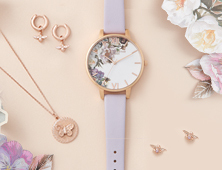 Wear alone or stacked alongside one of our 3D bee watches for a coordinated look.